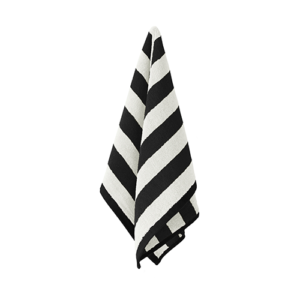 Dry your hands with jacquard woven super absorbent cotton hand towel. 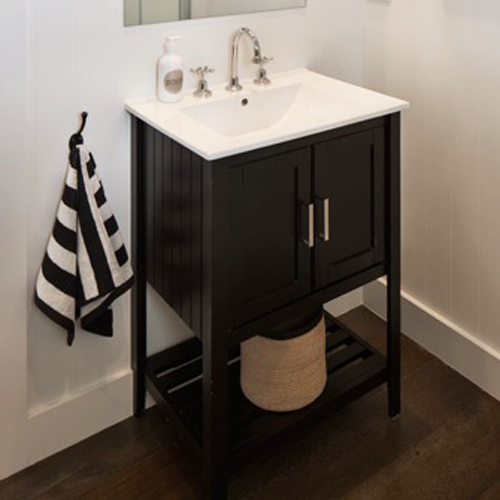 Black and White stripes are a timeless statement and addition to your bathroom towel collection. 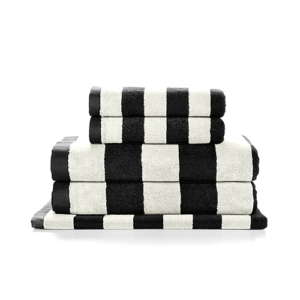 • Pure cotton trimmed with black.